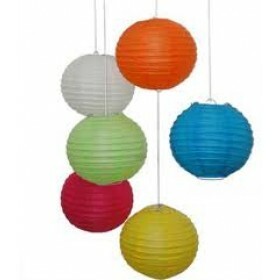 Boost up your home or office decor with such amazing, unique and beautiful Lanterns. 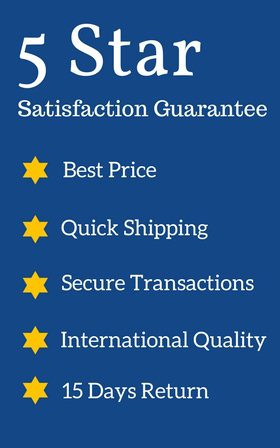 Want to give surprise to your loved ones on their memorable occasion? You just have to look after such choice and amaze them. 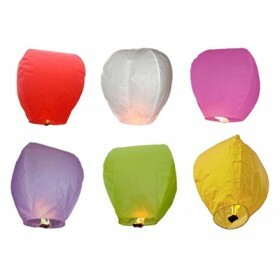 These can be used in any celebration, parties, and weddings. 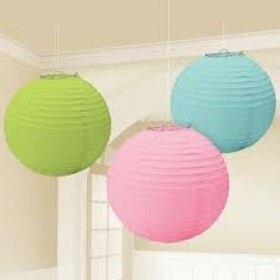 But these Red & white colors, round shaped paper lanterns have their relevance on some other special occasions as well and these look awesome when mixed with blue and green lantern. Decorate them for you beloved on the occasion of Valentines them, and then see amazement in their eyes. 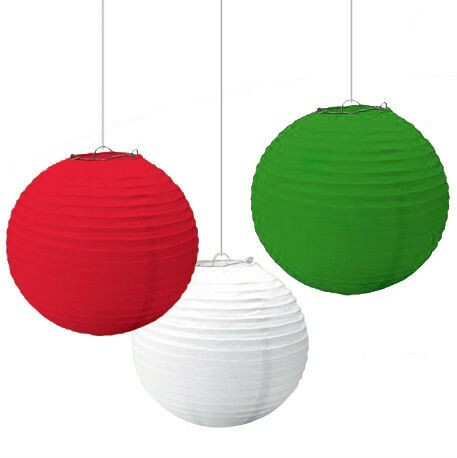 Our Lanterns know for their finest quality with a wire expander so can be hung like a traditional light fitting hanging as a paper lampshade or on their own through ribbon or string.